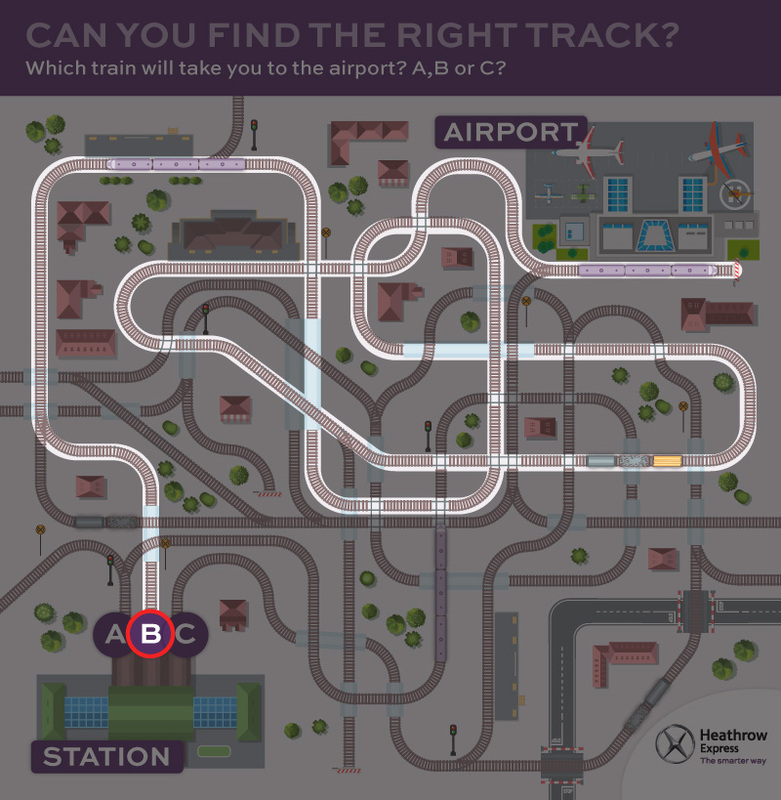 This frenetic puzzle will have you scratching your heads – especially if you don’t know if you’re coming or going. 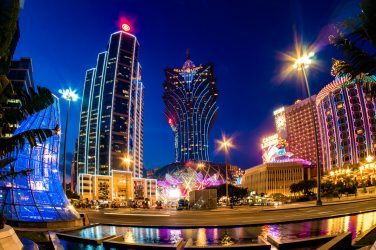 The image features a mishmash of long and winding train routes, but just one will take you to the airport. Getting on the right track won’t be easy, and take note – there are some routes which lead nowhere. 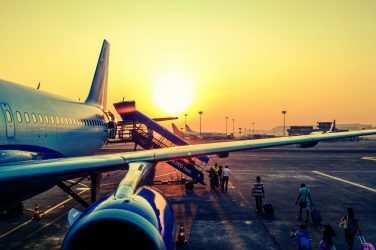 Will you catch the right train and make it to your flight in time? 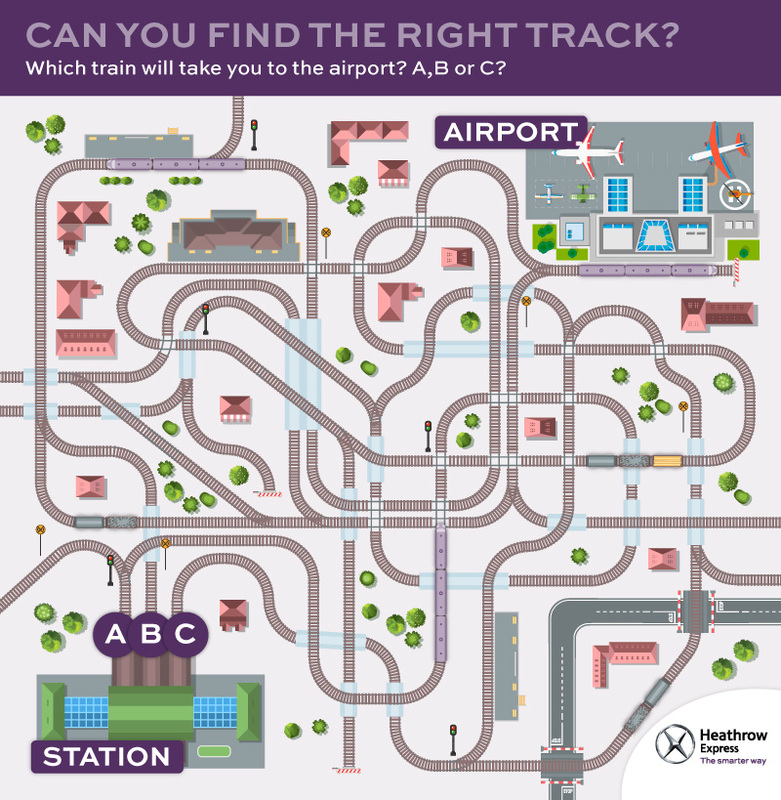 The puzzle was created by Heathrow Express, whose spokesman said: “This brainteaser could have you pondering for quite a while.